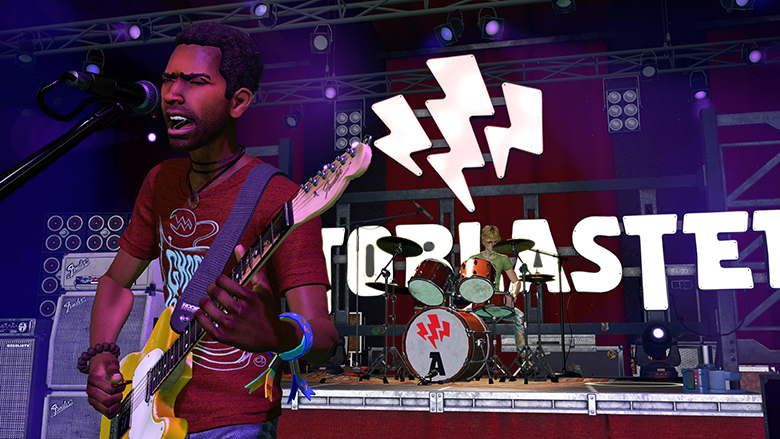 RockBand VR launched yesterday on Oculus and it seems like virtual reality may be just the ticket to revive a forgotten franchise, with the potential to become a breakout hit. 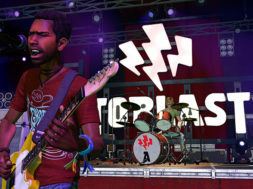 RockBand’s interactive, story-based experience takes users from the struggling garage band stage to total rockstar sensation. All you need to do is put in the blood, sweat, and tears! 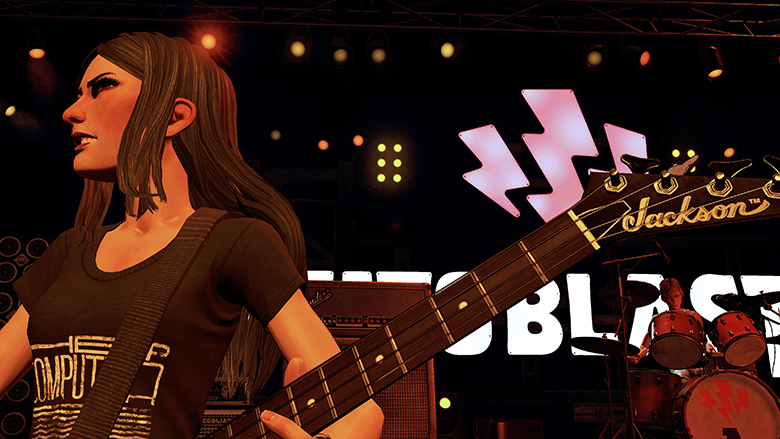 A little (ok, A LOT) more intensive than its classic version, RockBand VR is all about feeling like you’re actually performing in front of sold-out crowds, becoming the next Rolling Stones. Although it’s entirely possible to play RockBand VR in the classic “note highway” from its earlier version, we can’t help but wonder why anyone would want to. Looking out at a captivated audience from onstage, players appeal to a crowd whose eyes follow their every move. Mastering the chord combinations is the foundation of success in RockBand VR, but the more of a stylized performance the user puts on, the crazier the crowd gets, and the score soars. We’re talking head-banging, strutting, or whatever else may evoke “moves like Jagger”. With 60 tracks, killer set lists, leaderboards, and more, users are in for a real sensory treat. Rock Band VR requires Oculus Touch, the included connector, and a compatible Rock Band 4 guitar controller, which can be purchased on Amazon today for $69.99. Get in touch with your inner-rockstar.